These days the new vacation hot spot is to go to in Peru is Machu Picchu. People land in Lima and jet out of town as quickly as they possibly can for the Inca trail. 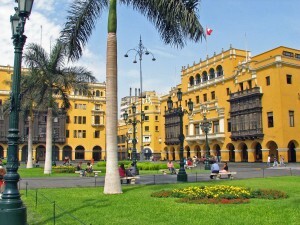 Everyone wants to re live the glory days of the Incas and not soak in some of the great things about the capital Lima. Now Lima isn’t claiming to be Paris, but it is starting to develop some of its own cosmopolitan amusements. 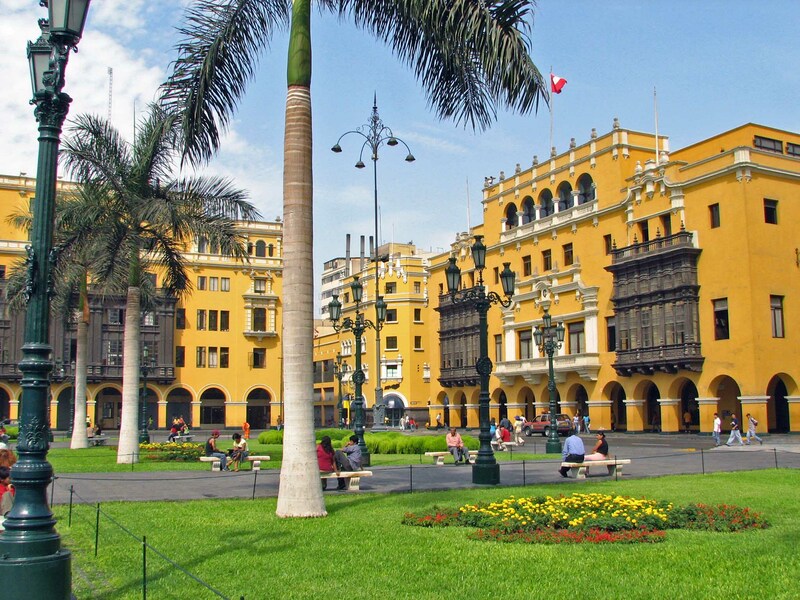 A few reasons to spend a little more time in Lima include. Located in the heart of downtown Parque de le Reserva is an enchanting park that consists of a variety of different fountains. Each evening a wonderful water and light show called Ciccuito Magico de Aqua is presented from the park. The show consists of the fountains spouting water with synchronized lights and classical Peruvian music. For just 2 us dollars entrance fee watching the water show is a nice night of entertainment. On the outset Lacomar is just a mini mall, complete with a variety of chain stores known the world over, this isn’t the full story however. What makes it different is the fact that Larcomar is actually built into the cliffs above the beaches of Miraflores. This on its own is a wondrous act of architecture and that doesn’t take into account the wonderful views that can be enjoyed from one Larcomar’s cafes or bars of unobstructed coastline. Barranco is a great spot for live music and the best clubs and bars in the city. This section of town is edgy with and artistic vibe that draws out locals for day and night time fun. The city centre of Lima has a few interesting diversions. Take a look at the former commercial centre of the city at Jiron de la Union this area was once the centre of thriving municipal economy now it is a slightly decaying reminder of downtown Lima’s former grandeur. Also look at Plaza de Armas which houses several colonial government buildings. A trip up San Cristobal hill will provide a fantastic view over Lima’s sprawling expanse.